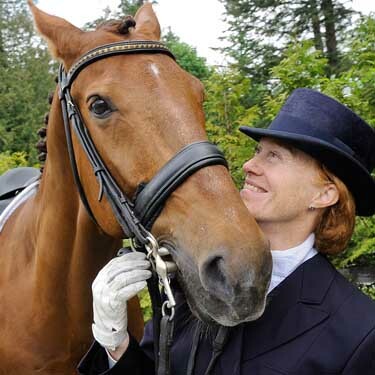 Dressage makes it to the front page of the sports section in the Vancouver Sun this past weekend, profiling BC’s own Leslie Reid. Leslie flies out to Amsterdam tonight. Jacquie Brooks and Ashley Holzer fly from New York to Amsterdam later this week.